Since you use the bathroom multiple times a day, it’s wise for it to be a place that is beautiful and provides a sense of solace. 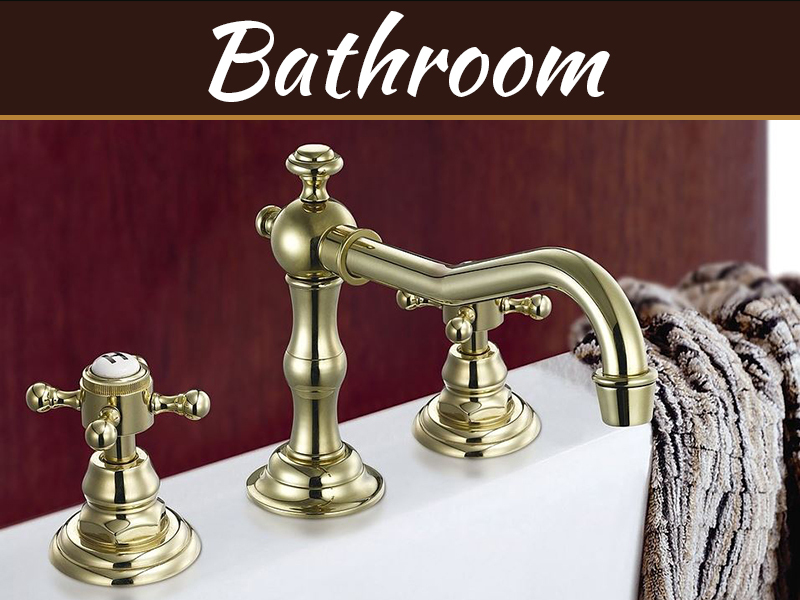 There are so many ways that you can change the look of your bathroom and upgrade your home. Consider these four ideas. A fresh coat of paint on the walls can do so much to transform a room. 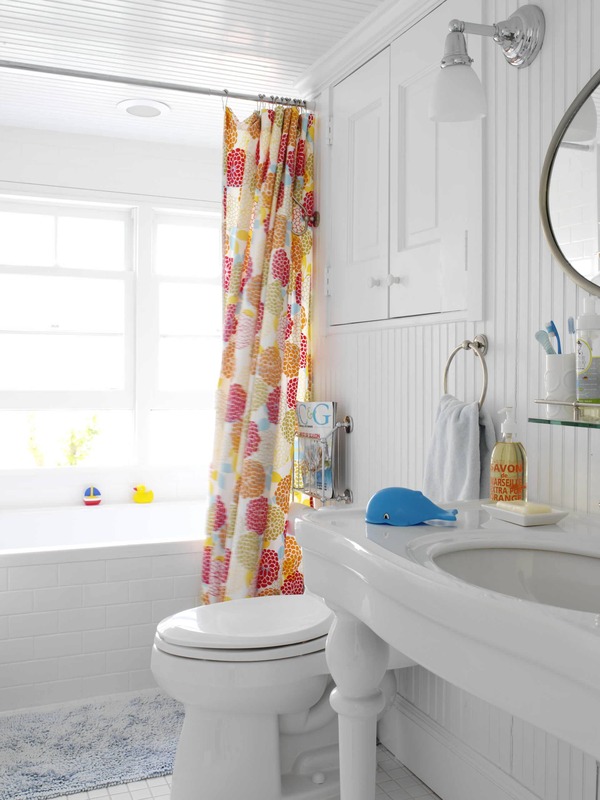 In most homes, the bathroom tends to be one of the smaller rooms. Make a huge impact in a small space with a different color. 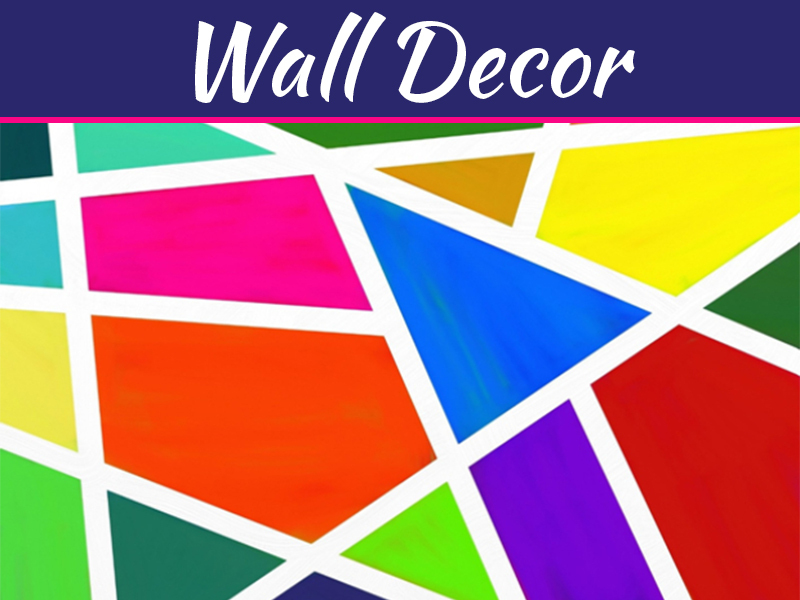 If your walls are currently in neutral tones like eggshell or cream, consider a brighter color like yellow or blue. 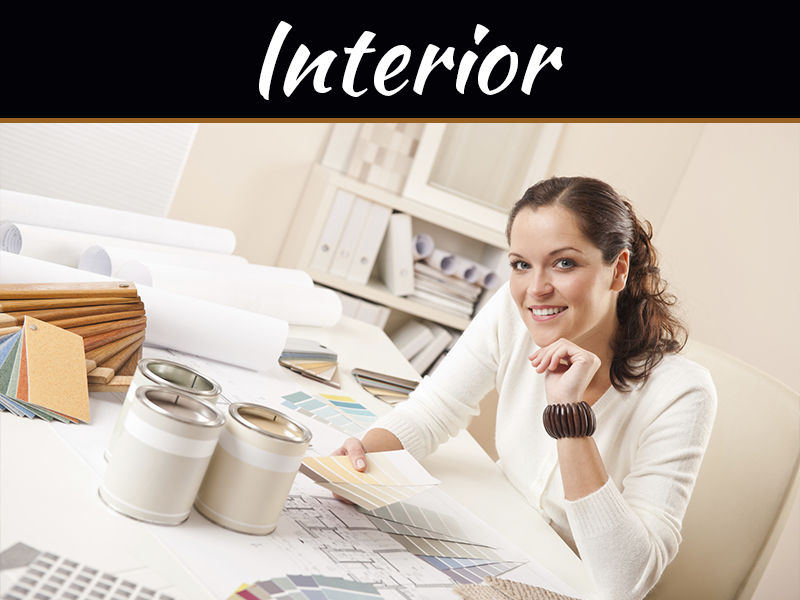 If your room is currently a bold color, consider the use of a neutral color instead. When it’s time to actually begin the painting process, make sure that you cover all the surfaces with painter’s tape and tarp. Replace the old shower head with a new one. There are tons of options to choose from. 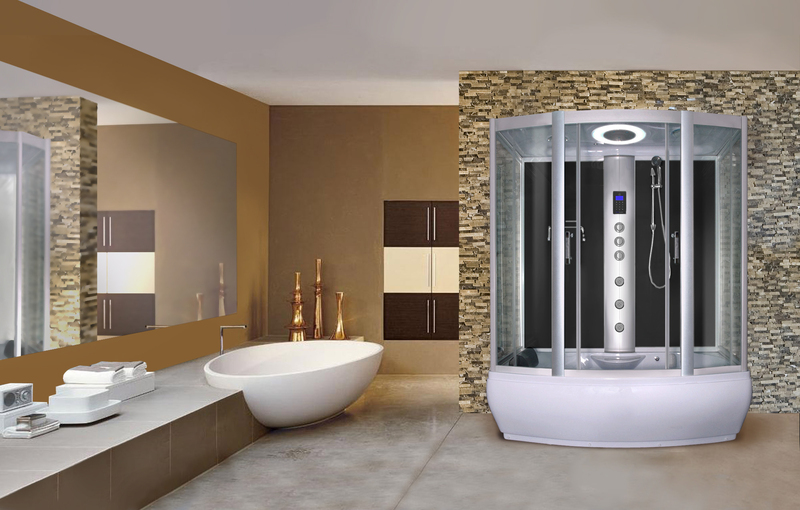 Many people love shower filters and rainwater showerheads. Look at the fixtures on your sink. 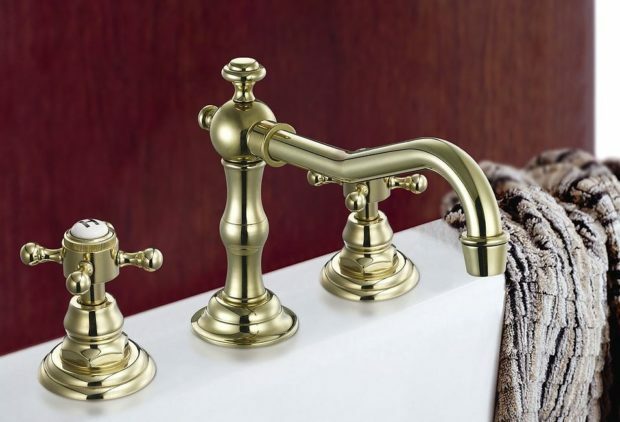 Change the faucets and the handles for a new look. Take a look at the knobs for any closet doors or the racks that you hang your towels on. 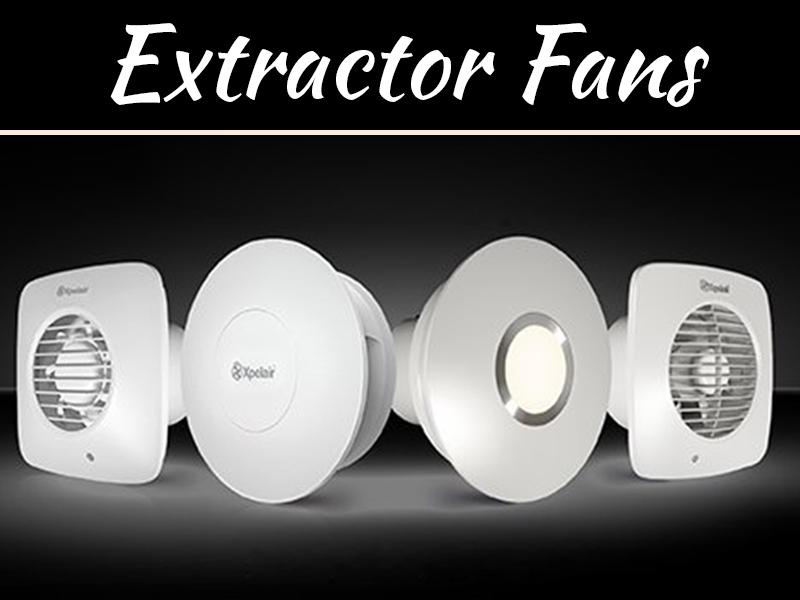 In addition to changing these elements, consider the wall plates and your lighting. Switching these features can make a big impact as well. 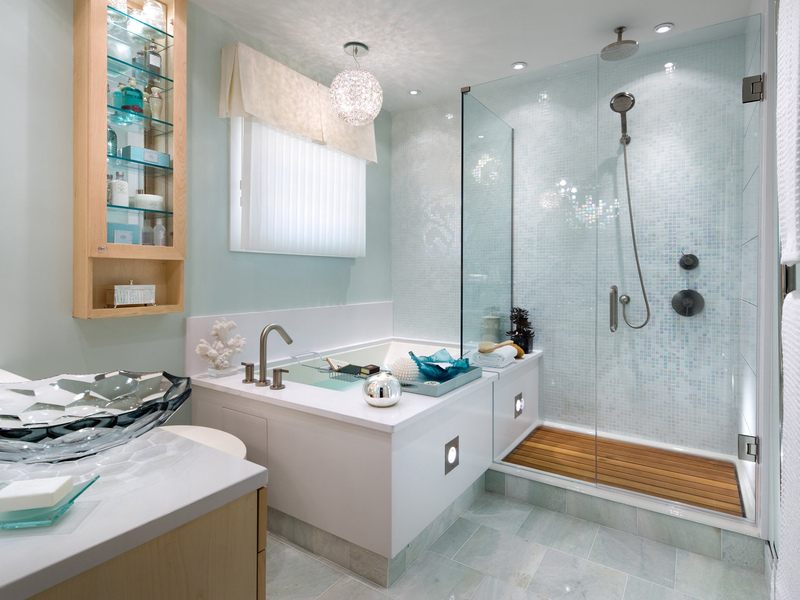 If you’d like to experience a completely different bathroom, a renovation project might be the best move to make. Currently, glass showers are trending. People are really enjoying the spa-like qualities of glass showers and separate features like bidets, water closets, and hot tubs. When it’s time to work on a renovation project, don’t forget to work out issues such as your plumbing updates. While you might be tempted to do these projects on your own, it’s always wise to find a professional to look at issues concerning your plumbing and electrical details. If you don’t see yourself doing a major project like a renovation, consider changing the shower curtain. The shower curtain is probably the largest item in a bathroom and can create the greatest visual impact. 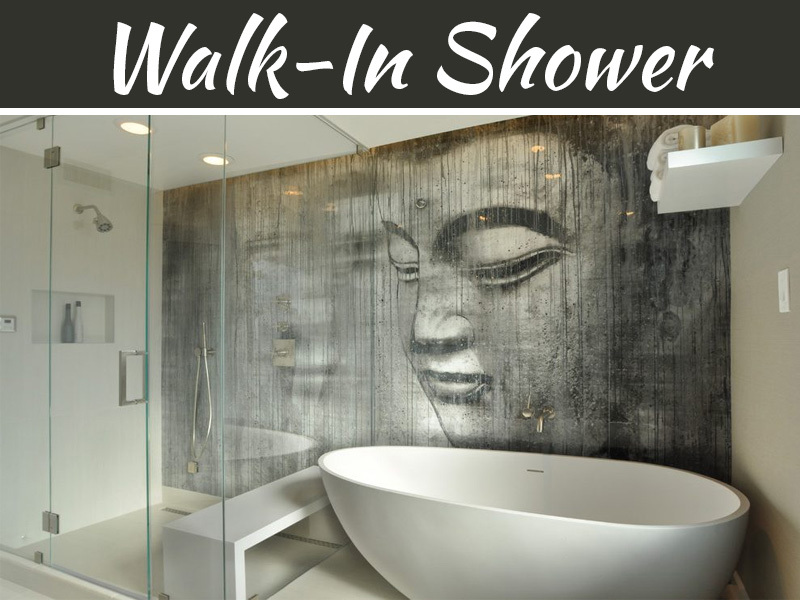 Once you purchase the right shower curtain, you can also purchase rugs, towels and artwork that complement it. You might decide that you want to do all four of these options or just one. You’ll learn a lot as you continue the process and it’s always nice to take pictures of your efforts. After all, you want to remember what it looked like before and appreciate what it looks like afterward.